Wait… C3PO, what is happening!? 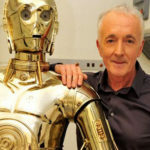 Is Anthony Daniels teasing the Star Wars: Episode IX trailer? Is it time to start those Thrawn rumours again? 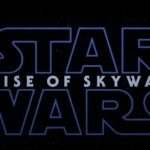 RUMOUR: Is George Lucas coming back to help write Star Wars: Episode IX? 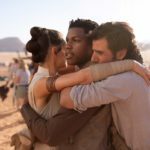 Did Colin Trevorrow doom himself on Star Wars Episode IX? Other sources report that Johnson will only provide a treatment for IX and that a director has not yet been decided on.